The best method to remove spot from your carpet is to respond quickly to them. You can apply a mixture of vinegar, baking soda and a few drops of dish soap, and about 90% water. Then go ahead to scrub slowly in a circle format with a soft brush. When talking about professional steam cleaning, you are sure to get quality result. In fact, the drying times are much faster than thought when done correctly only 3 to 5 hours to dry. This is because we have the best carpet cleaning method in Brier, WA. Home Cleaning Machines:Home cleaning machines remain well known because of the simplicity of the system. In fact, it is clear that most of these machines just don’t have the power it takes to do the job that you would like and also take a lot of time. In case you are finding it difficult to use spot cleaning, then opt for the machine option. spot cleaning machines often provide quick and not very lasting results. 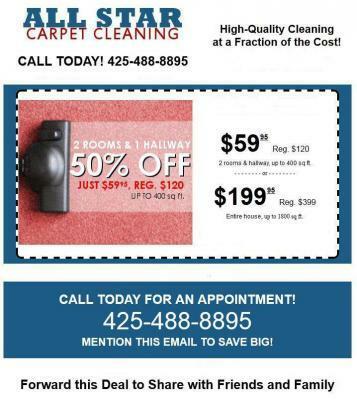 Best Carpet cleaning method in Brier, WA.